Not accepting the groundings for holding elections in December, our faction does not have the intention to nominate a PM candidate. We remain loyal to our policy and do not hamper the work of the Government of Armenia. 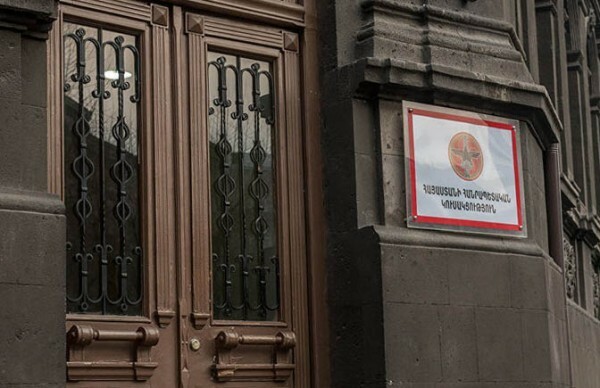 We have repeatedly expressed our position on the snap parliamentary elections that we are not against snap parliamentary elections, the responsibility of which lies entirely on the Government of Armenia.